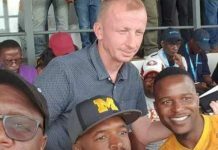 CHIPOLOPOLO coach Honour Janza has said events like COSAFA Senior Challenge Cup and international friendlies are a good platform for the national team to rekindle its past glory. Speaking during at a Press briefing in Lusaka yesterday when he unveiled a 26 man squad to take on Malawi in a May 10 friendly at Nkoloma Stadium, Janza said the Chipolopolo were looking beyond the COSAFA tournament and would use very opportunity to shape up for the forthcoming 2017 Africa Cup of Nations (AFCON) qualifiers that kick off in June. 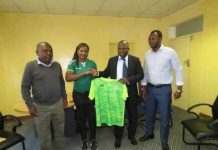 “Our target for COSAFA is of course to defend it but we should look beyond and use every opportunity given to prepare for AFCON qualifiers,” he said. 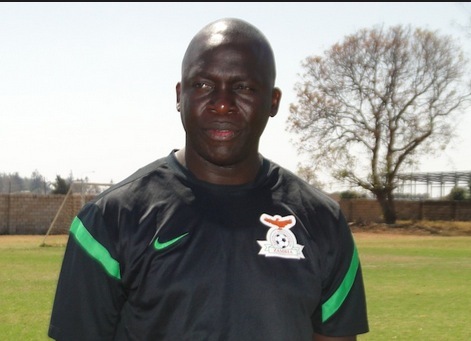 Janza said despite being eliminated in the first round at the 2015 AFCON, the Chipolopolo’s performance was good and showed that the team was moving in the right direction. 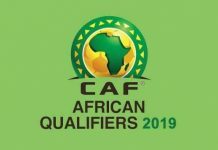 “The early elimination at the AFCON made a bad picture but for me I think the performance is good and what is important is to move forward .Zambia is sitting on a good platform,” Janza said. 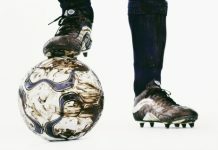 He said qualifying to the AFCON was not easy and the players needed to be given credit for them to perform event better. “Qualifying on its own means something, now we have to check ourselves, why did we not perform well and how can we do better,” he explained. 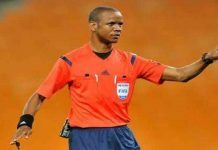 He said the Chipolopolo needed to aim higher and win other international tournaments, stating that the 2012 AFCON should not be the last one. 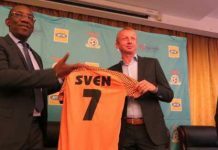 “I don’t see Zambia not getting other AFCON honours, we still have a chance to make a good name for our country,” he said. Janza said the team should work hard and use the COSAFA for redemption. The squad which Janza named yesterday for the Malawi fixture, will also represent Zambia at the COSAFA Senior Challenge Cup in South Africa next month. Meanwhile the Under 23 team also regroups for the 2016 Rio Olympics qualifiers on May 3 with a 26-man squad.